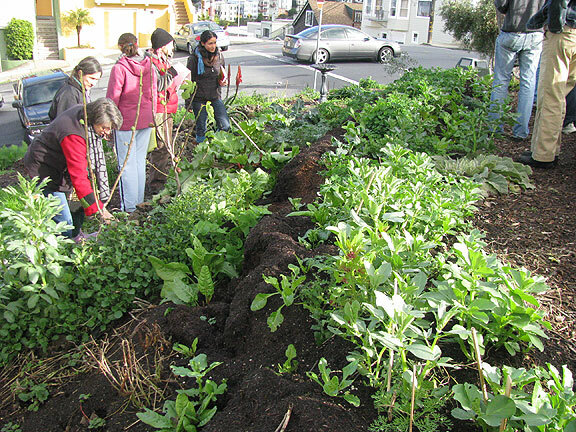 community food forests, San Francisco, urban permaculture. Bookmark. Hi Aya- Hope you were able to visit food forests along the way on your travels. Glad we were able to get in touch.